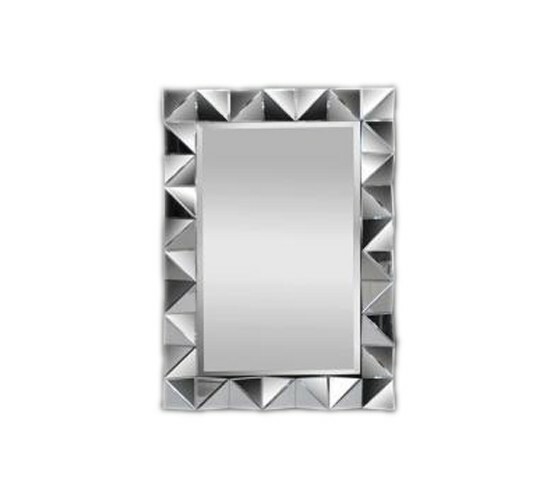 The Mirror is a stunning collection filled with many unique and amazingly designed pieces of furniture. 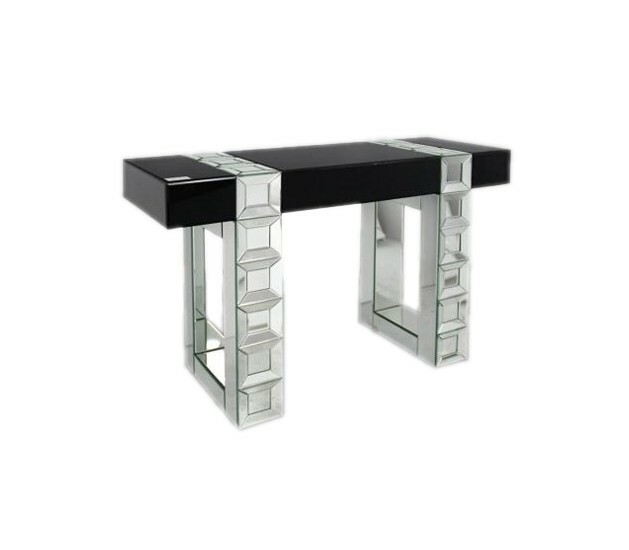 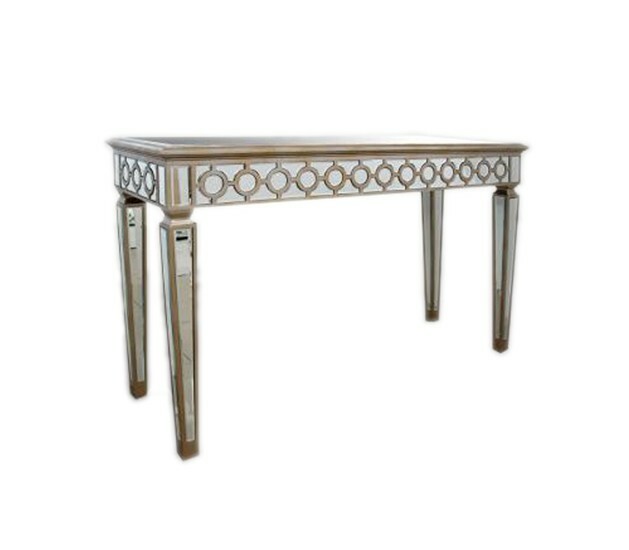 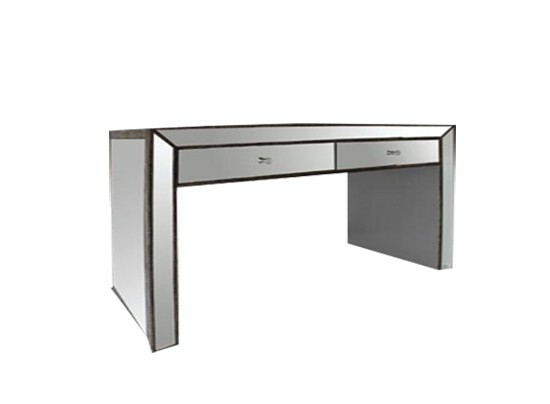 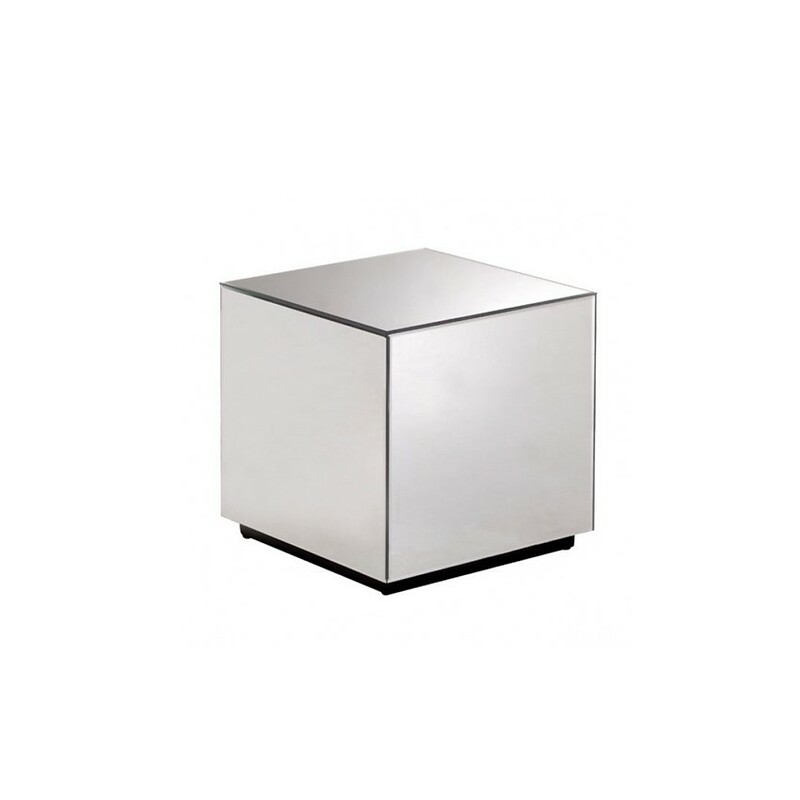 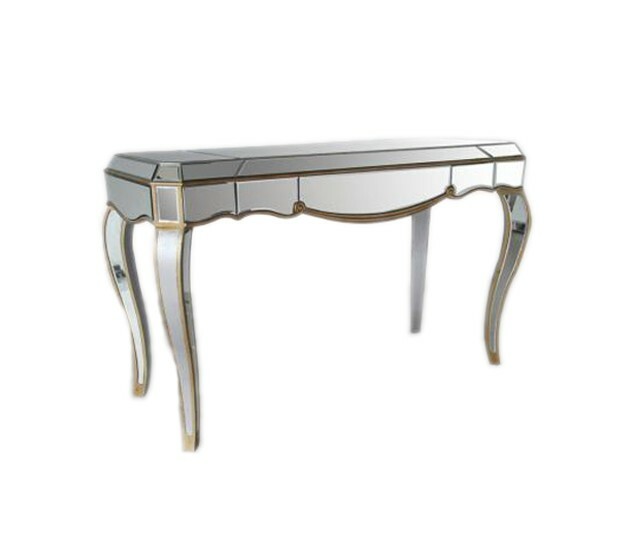 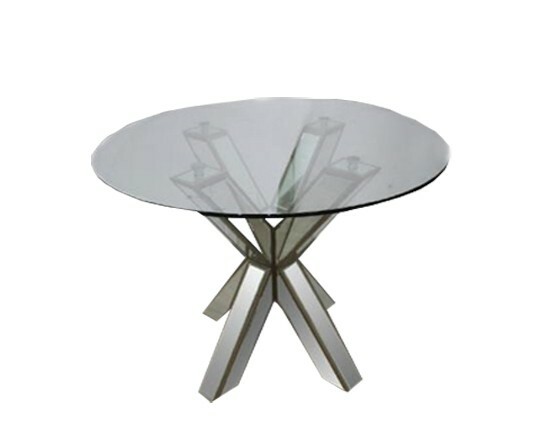 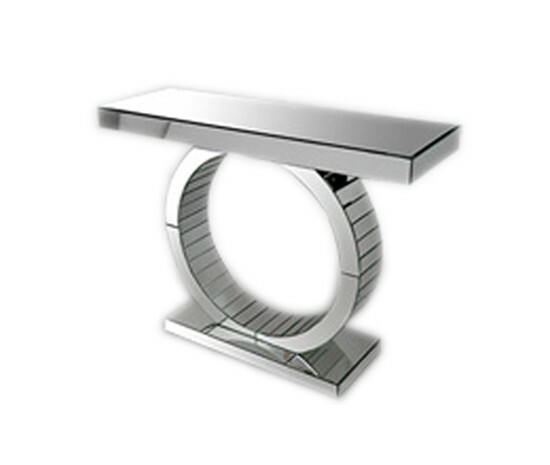 The collection is home to many different types of tables, buffets, mirrors and more. 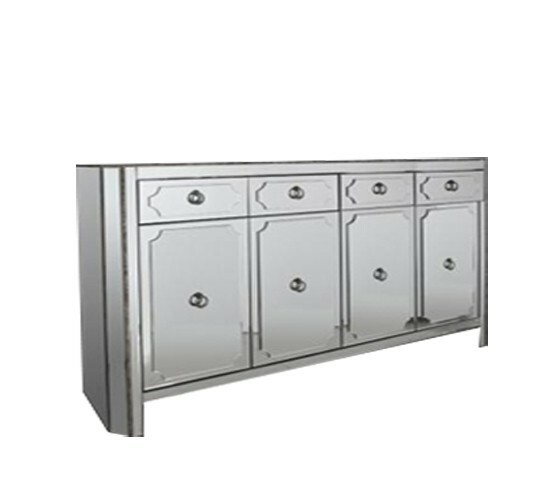 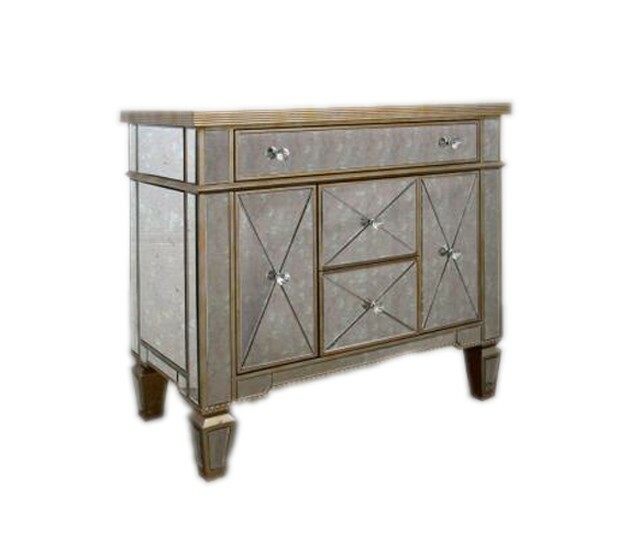 Everything that you can find here is carefully constructed, with a lot of attention to detail, and each furniture piece has something that will justify it being in a collection with this name. 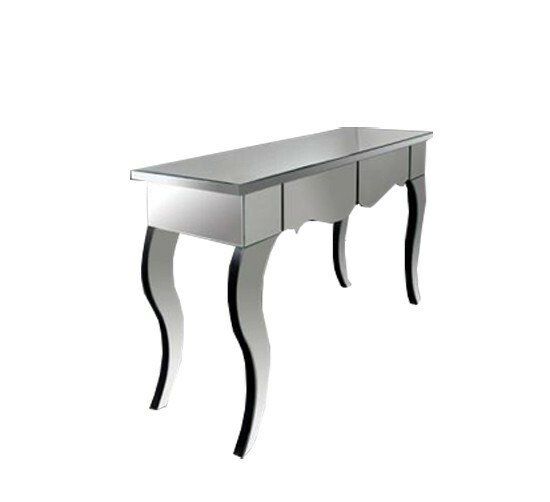 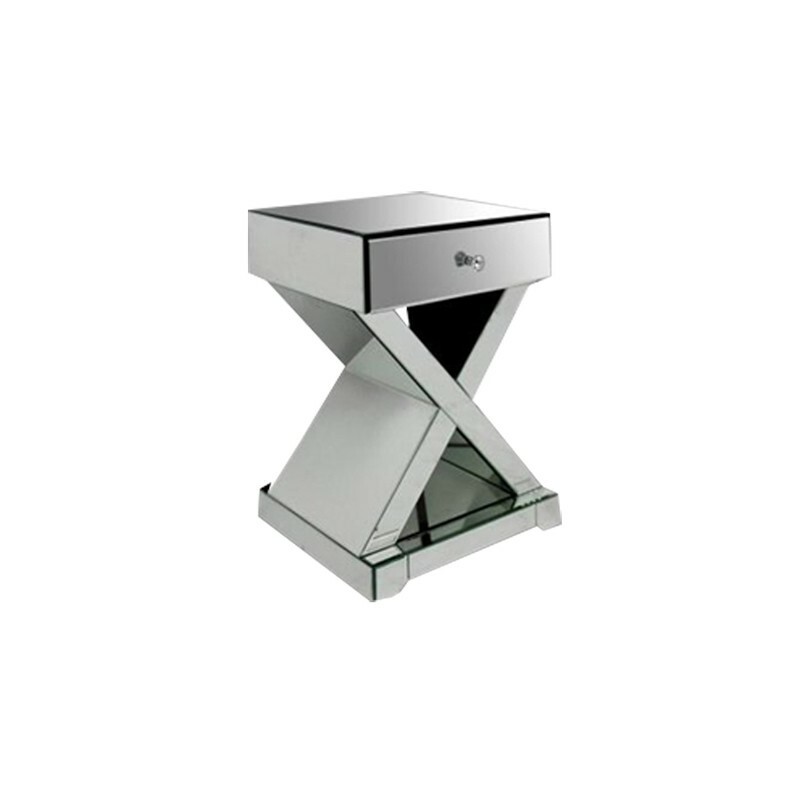 Whatever you chose, you certainly won’t be wrong, and you’ll have no problems combining Mirror furniture with other products that we have. 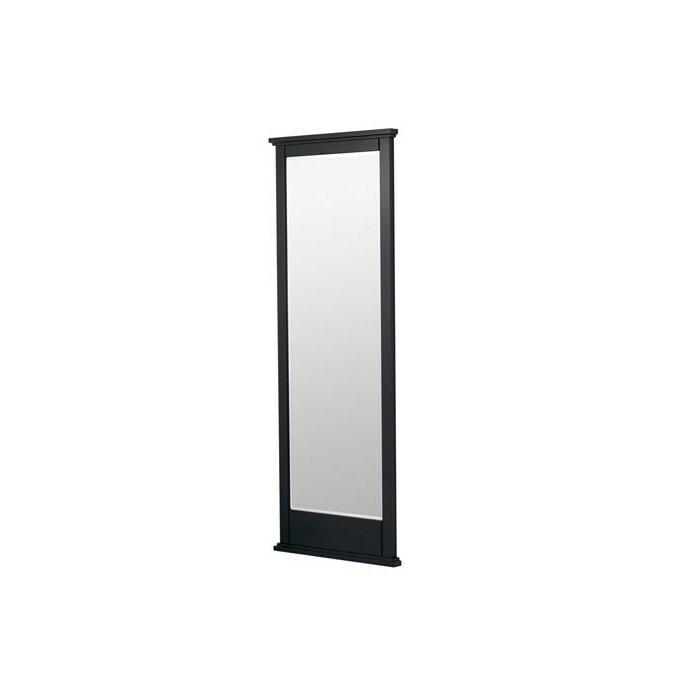 Gerona Mirror is a beautiful and elegant mirror. 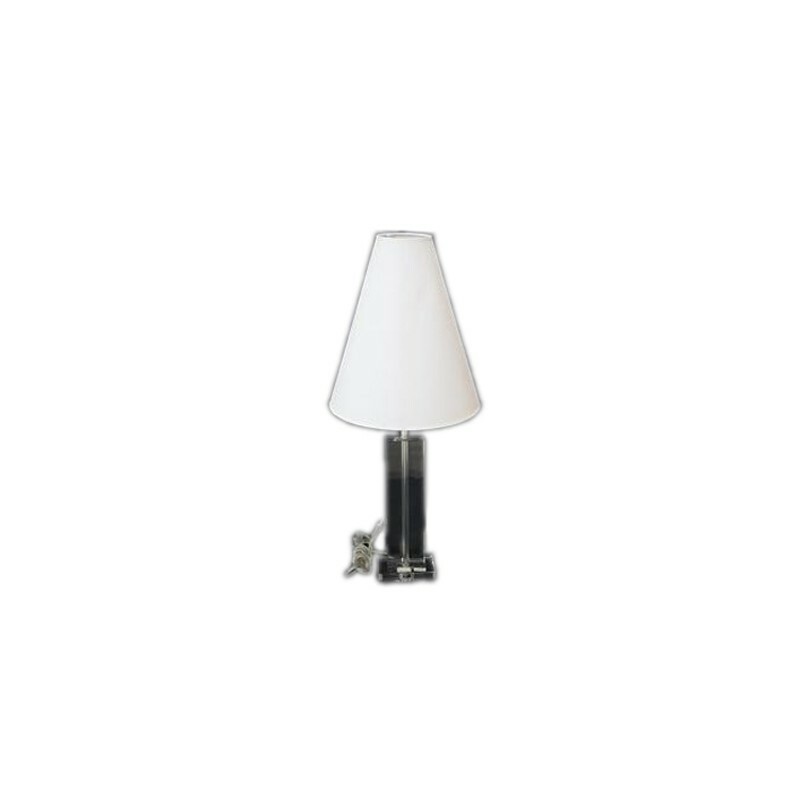 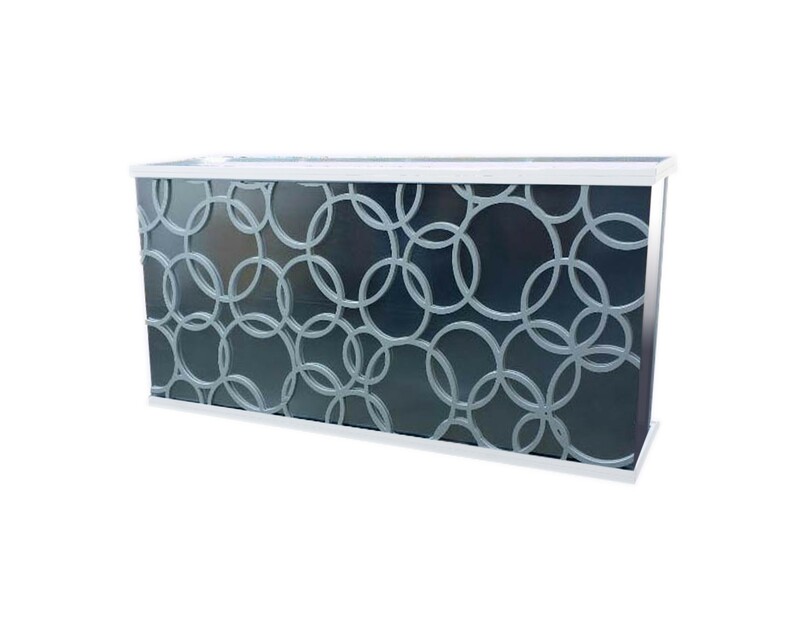 View our beautiful and elegant modern transparent table lamp. 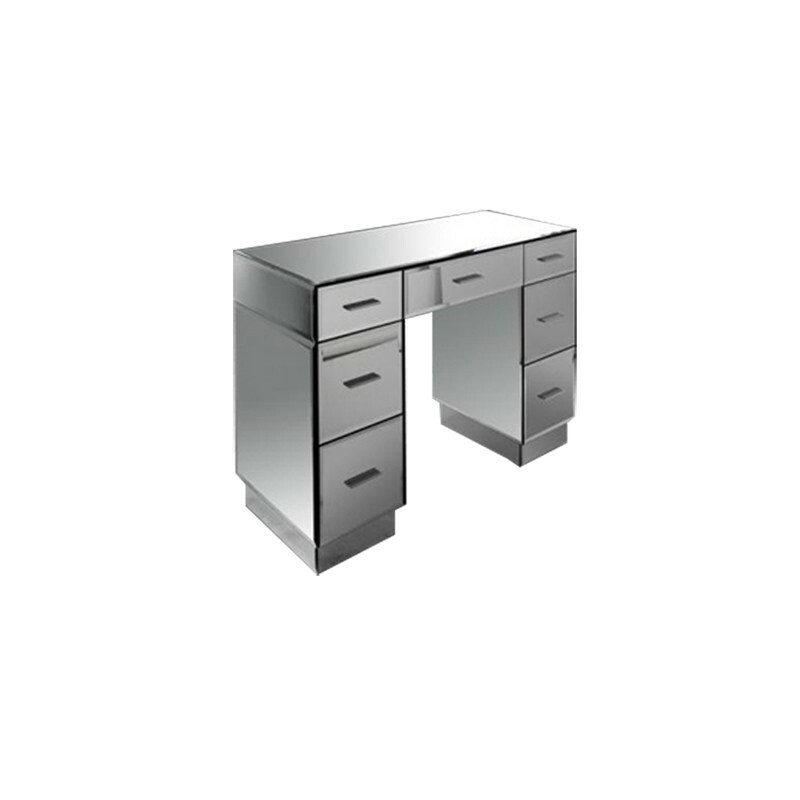 It is made of strong and sturdy construction. 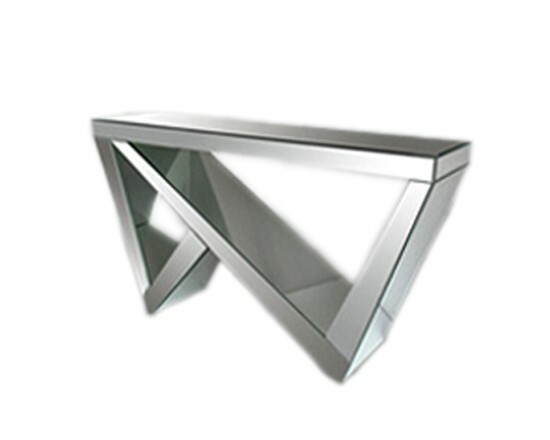 Excellent craftsmanship with a unique design. 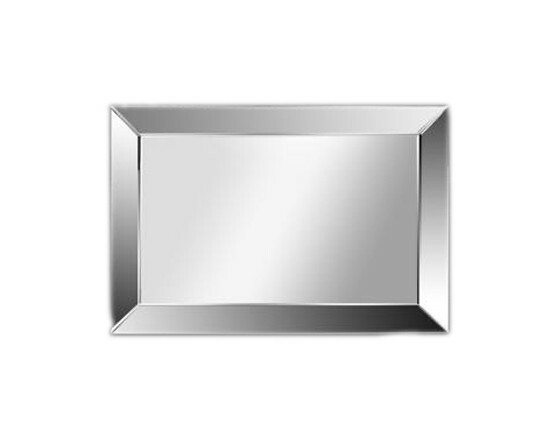 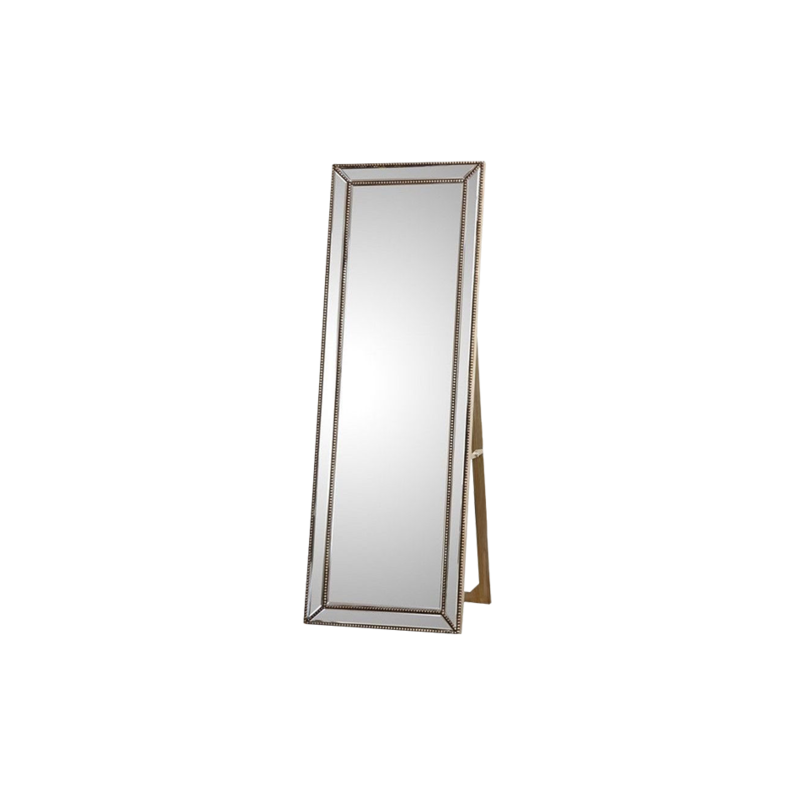 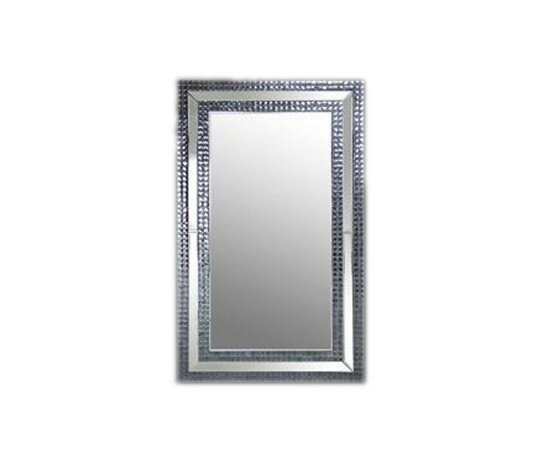 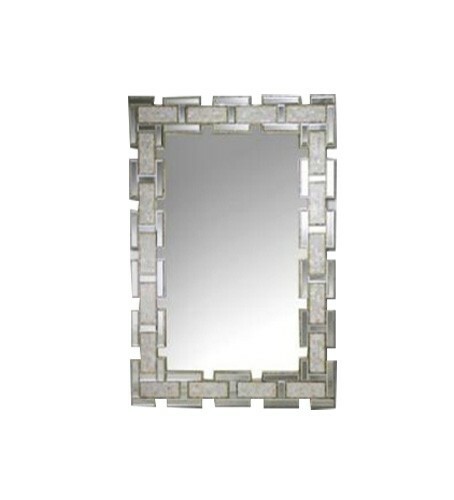 Mirabelle Rectangular Mirror is a beautiful and elegant rectangular mirror. 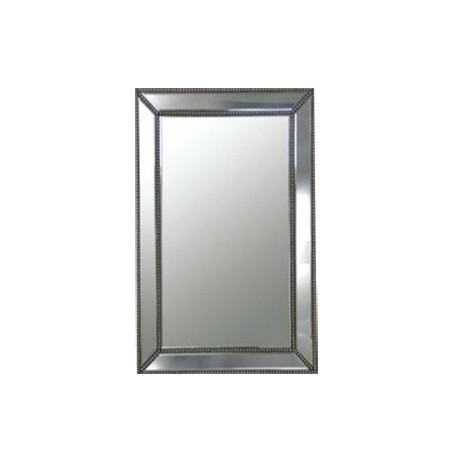 Warwick Mirror is a beautiful and elegant mirror.